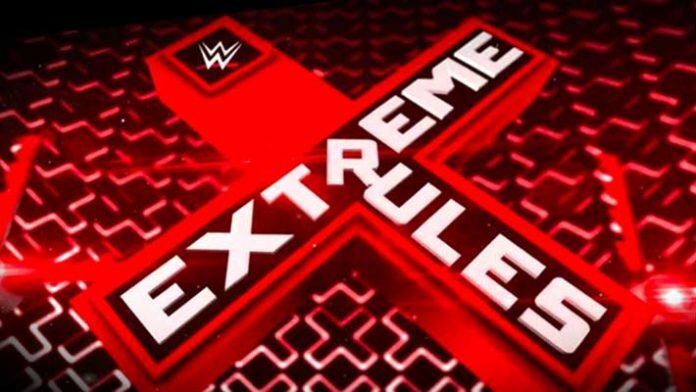 WWE has announced another match that will take place on the Extreme Rules Pre-Show. That match is Sin Cara vs. Andrade Almas, which is a rematch from this week’s episode of WWE SmackDown Live in Manchester, NH at the SNHU Arena on the USA Network that saw the former NXT Champion pick up the singles victory. The Extreme Rules pay-per-view event takes place on Sunday, July 15, 2018 in Pittsburgh, Pennsylvania at the PPG Paints Arena and will air on the WWE Network and some traditional pay-per-view outlets. Both Raw and SmackDown brands will be featured. Previous articleCharlotte, Becky Lynch & Sasha Banks Debuted 3 Years Ago Today: Who Has Accomplished The Most So Far?